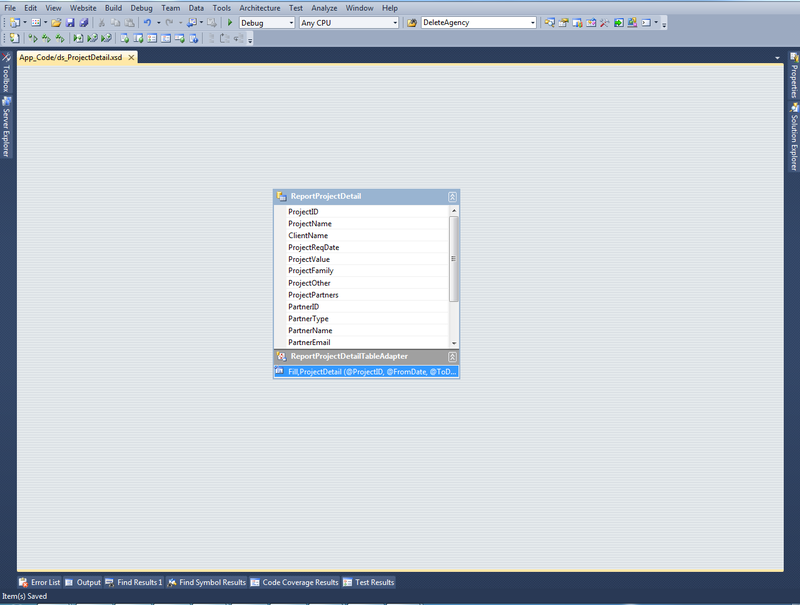 I am getting this error The type or namespace name 'database' could not be found . 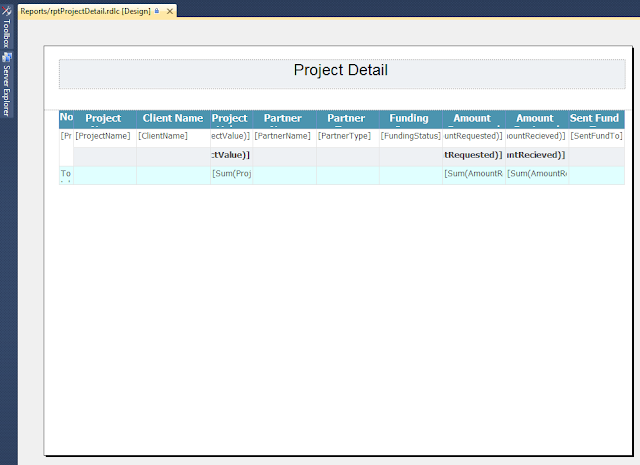 I am using microsoft visual studio 2008.
how to drag dataset from xsd to report? my report has limited width when export to pdf. If you do not know how to use such data, then this article will be useless for you since you still don’t understand anything.